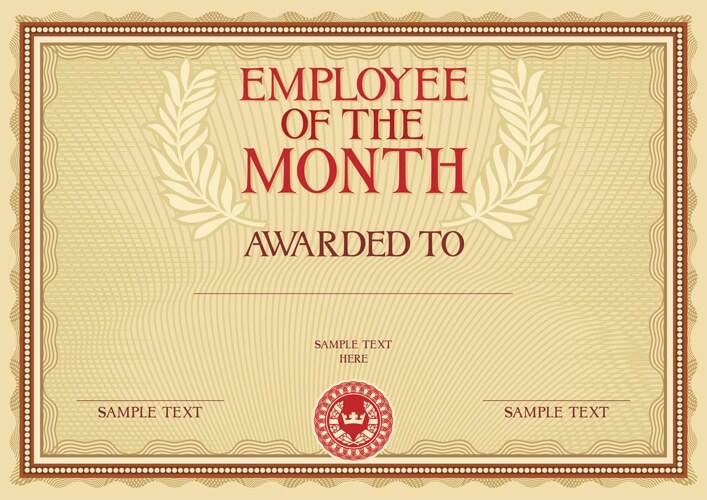 Consider the following simple fact: “the most effective way to motivate employees, improve performance, and as a result, increase the bottom line, is to become skilled at using enhanced employee recognition,” (Mike Byam, The WOW! Workplace). Introduce yourself to new employees – Show support for new employees by introducing yourself on their first day. Indicate that you’re interested in your success and that you will stop by from time to time to see how they’re doing. Learn every team member’s name – Purposeful employee recognition begins with knowing the names of all the people who work for and with you. Public recognition – From time to time recognize employee success publicly. Announce recognition to the team or hold an event for large scale recognition. However, make sure that you don’t force employees who do not like the limelight to speak beyond a simple thank you, this can turn recognition from positive to negative. Put recognition on paper – Take the time to write a nice note to recognize an employee, and then go a step further and mail it to them. This effort doesn’t go unnoticed by employees. Expand recognition in tough times – When times are hard it isn’t unusual to want to pull in your belt. In terms of recognition, you don’t want to pull in your belt; you want to expand your efforts. Recognize the hard working efforts of your employees to keep them engaged.